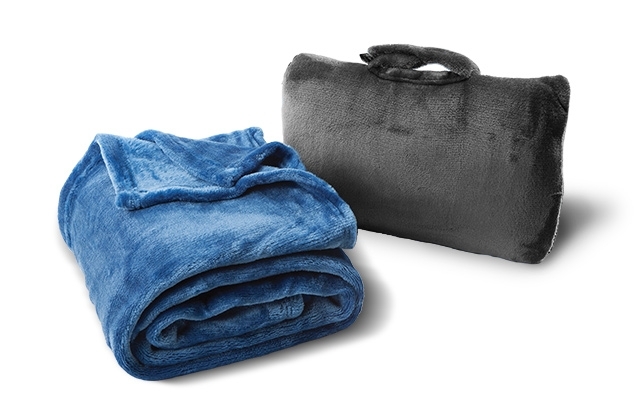 The Cabeau 4-in-1 Travel Blanket offers ultimate warmth and comfort when you are on the move. 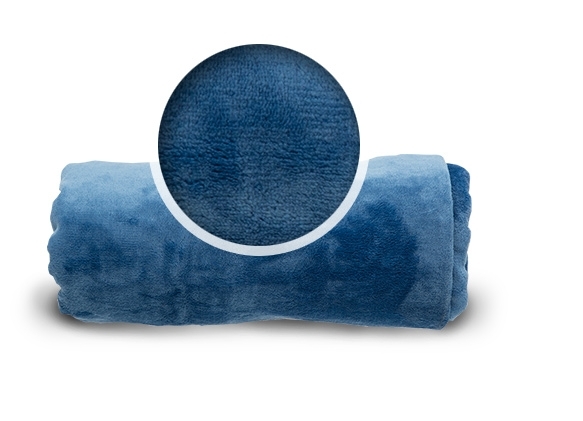 When packed away in its case, the Fold ‘n Go Blanket is so versatile, it can also be used as a cozy pillow, seat cushion, or lumbar support. 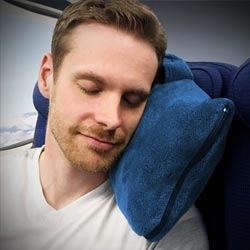 a cozy pillow, seat cushion or lumbar support. 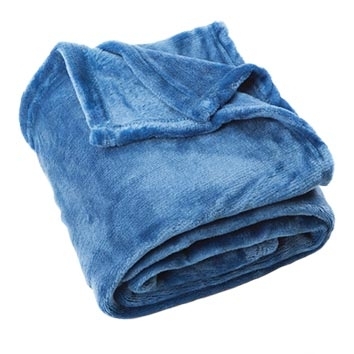 complete coverage other travel blankets lack. 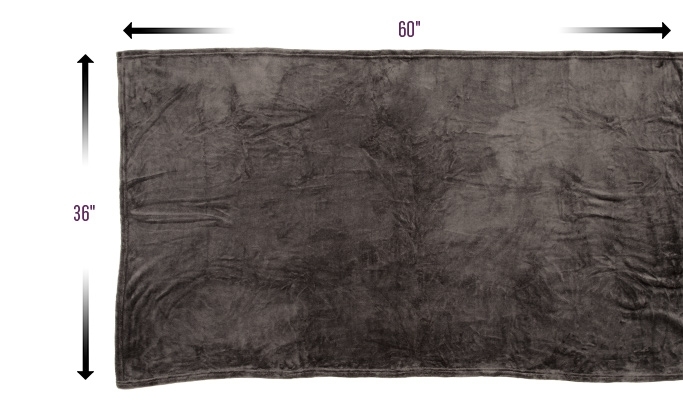 The blanket measures "152cm x 92cm", offering the complete coverage other travel blankets lack. 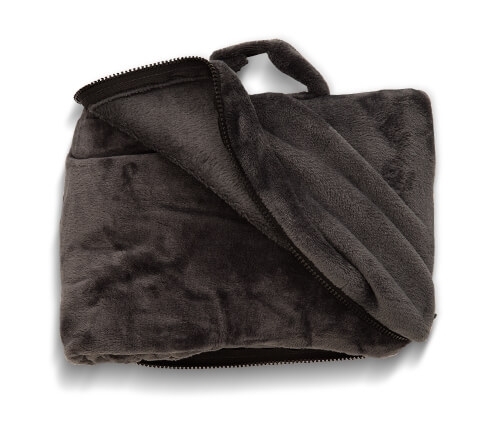 to keep you warm on even the coldest flights. 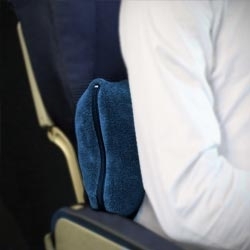 Easily folds down to fit into a "30cm x 17cm x 10cm"
travel case, with a handle that can attach to your other luggage. with a handle that can attach to your other luggage. washable, for easy cleaning between trips. 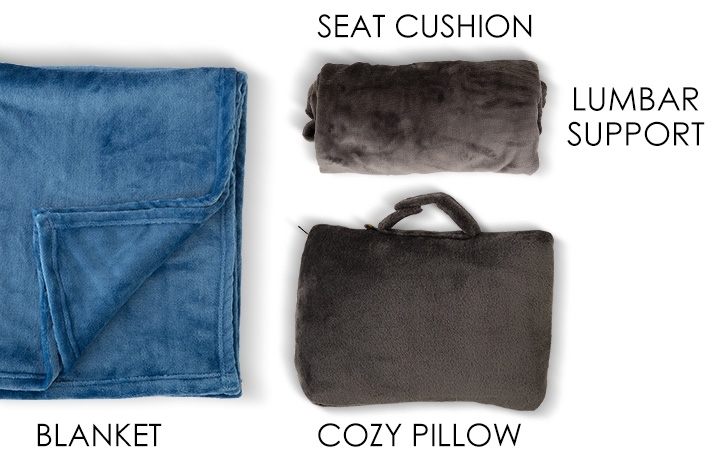 Why choose Cabeau Travel Blanket?